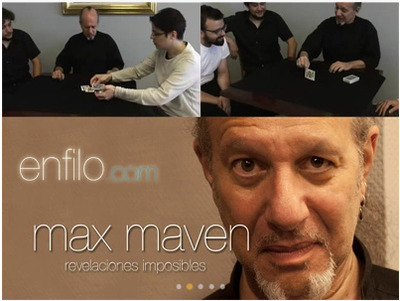 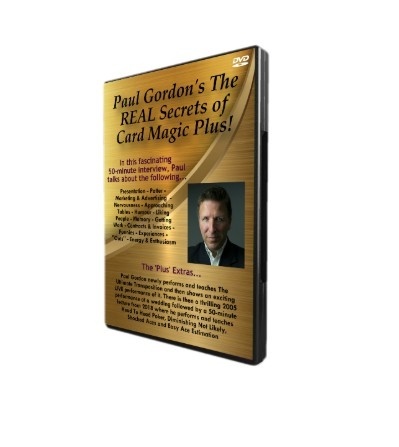 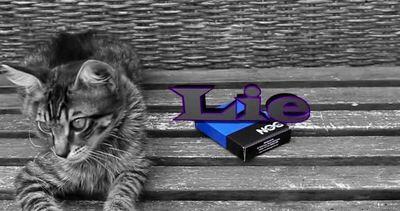 PAUL GORDON’S NEW (JAN 2019) DVD – THE REAL SECRETS OF CARD MAGIC PLUS! 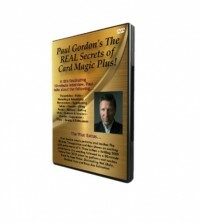 PAUL GORDON'S NEW (JAN 2019) DVD – THE REAL SECRETS OF CARD MAGIC PLUS! 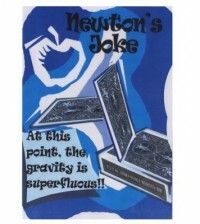 FIRSTLY: In a fascinating (and helpful to YOU) 50-minute interview, Paul talks about the following: Presentation – Patter – Marketing & Advertising - Nervousness – Approaching Tables – Humour – Liking People – Memory – Getting Work – Contracts & Invoices – Funnies – Experiences – "Outs" – Energy & Enthusiasm.